STARCO Brings your unique combination of color & exotic designs to fulfill the changing needs of the market, domestic as well as international our range would match the imagination of all and catch the eye of cynosure. The products would be long lasting as they would be manufacturing in sate of the fully automatic italian machinery and under the obvervation to technical and qualified team. We add that with best of our efforts. 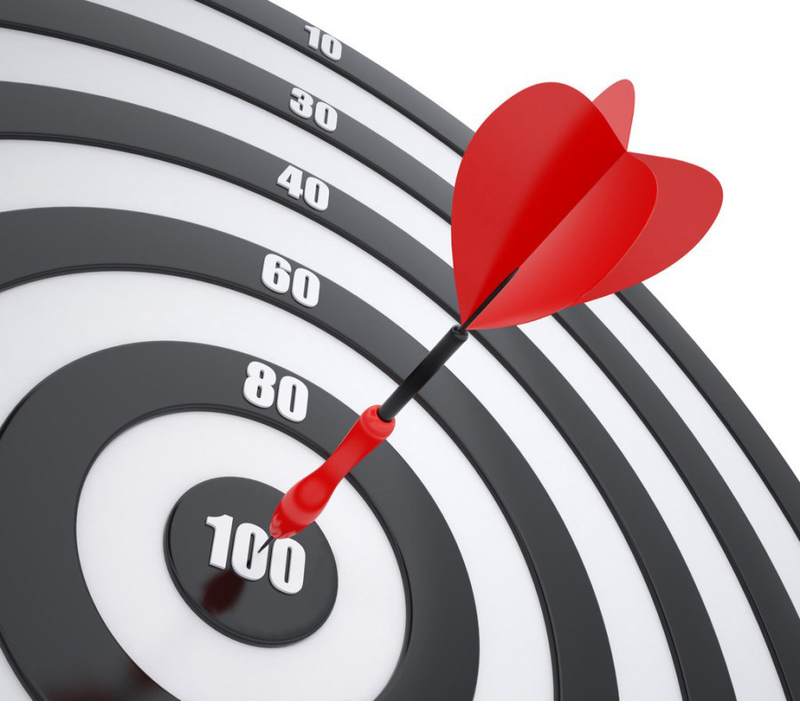 We have been able to achieve excellent quality. 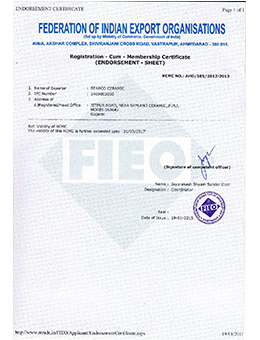 The top management is highly professional and well qualified to take up the challenge to archieve the vision of the marking STARCO most trusted brand in tiles industries. Making homes and work places excellent by delivering high quality tiles and tiling solution to the world. World Class Ceramic & Porcelain Tiles To Meet The Demand Of Domestic & International Market. 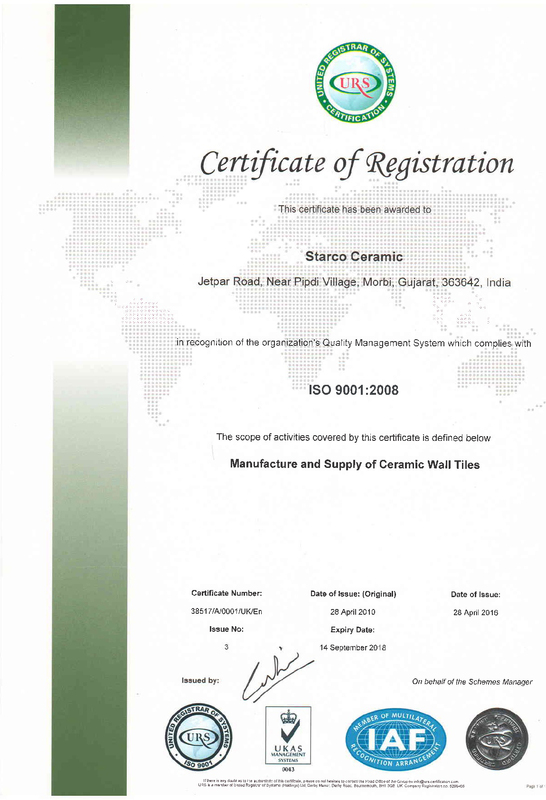 Group Starco Ceramic Is Today Recognised For Its Continous Innovation & Improvement In Quality & Product Range. Improve the quality of tiles consistently to always give the world better tiles that last for a lifetime. At Starco Ceramic, Constant efforts are made to crate new design and patterns every season. It is our way of staying update with the world trends and coming up with outstanding tiles that meet the taste of modern consumers. 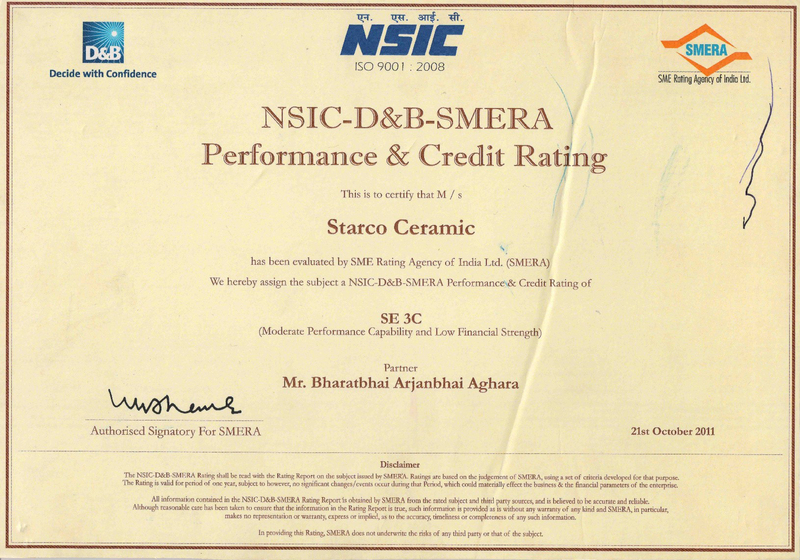 After all putting customer's interent first and exercising this belief with sheer sincerity drives the growth and of Starco Ceramic. 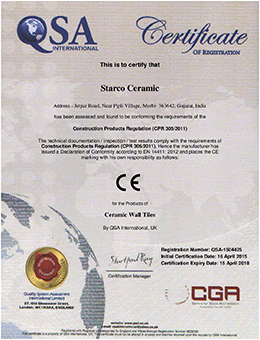 Starco Ceramic is develop and introduce new color designs manufacturing everyday. We assure you to deliver the best quality tiles in a short span of time. 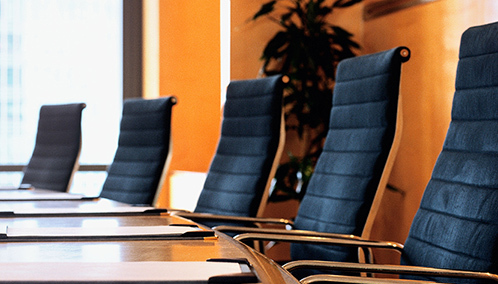 Simply contact us with your detailed requirement. 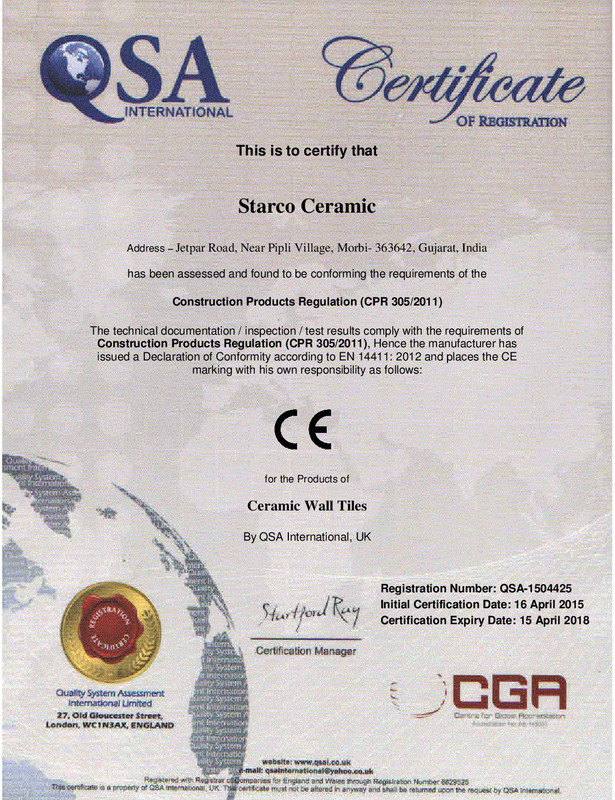 Starco Ceramic locates in Morbi city, INDIA. 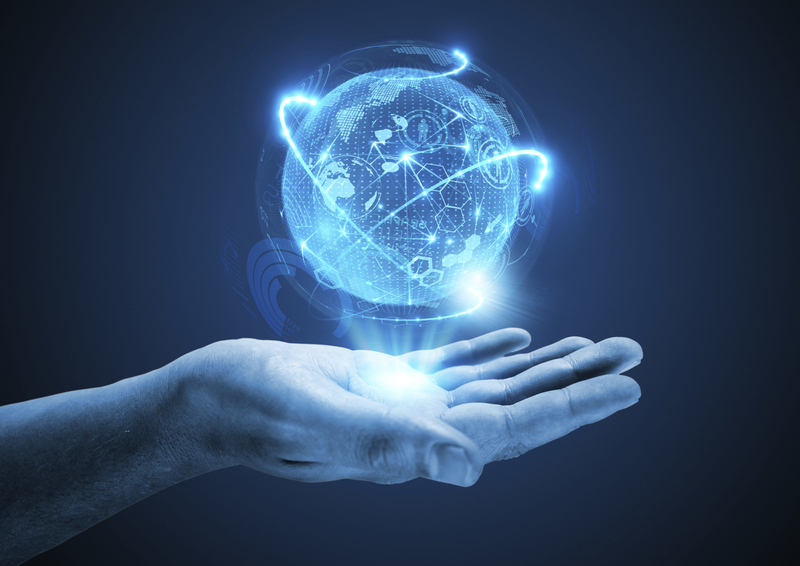 As a modernized enterprise, it integrates Research & Development, Production, Marketing sales and Services together. 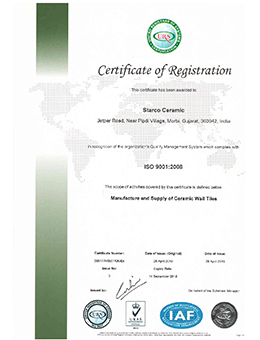 Starco Ceramic specializes in exporting a Wall Tiles for many years in the world. 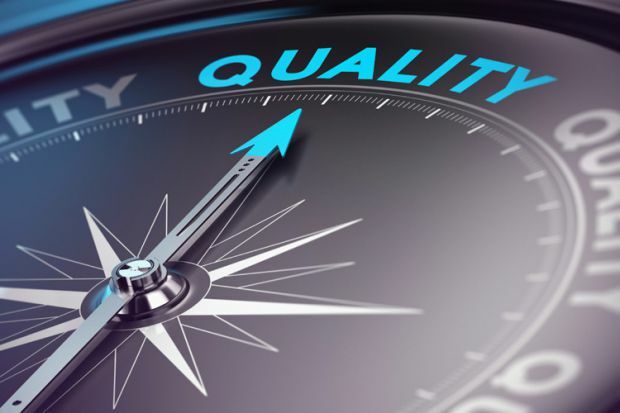 Starco Ceramic has won the trust and loyalty from its buyers and distributors by scientific management system, excellent staff, powerful R&D competence & production capacity, especially the competitive prices. After many years innovation and improvement, Starco Ceramic establishes a whole complete and large production capacity. Till now it has 2 productions lines. Each year, the total production capacity can reach 50,00,000 SQM or even more! However, the goal of Sepal Ceramic is far more than to be this number. 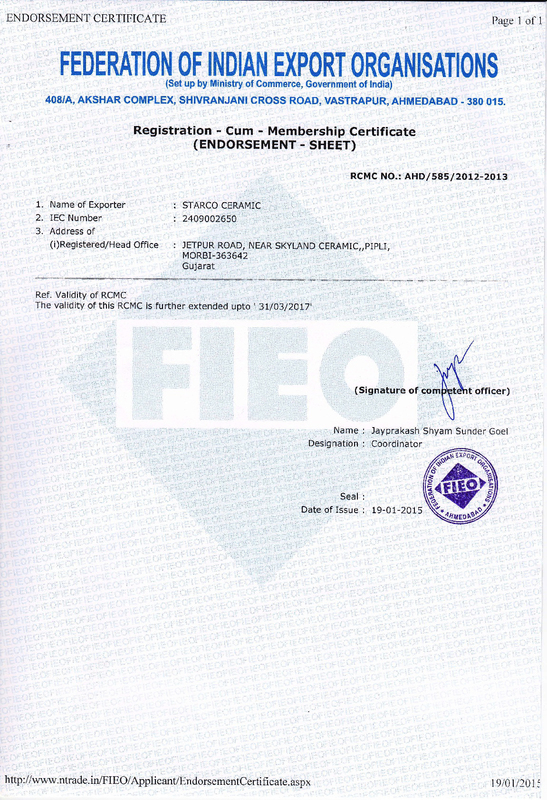 In recent years, its products are awared to INDIA Famous Brand.